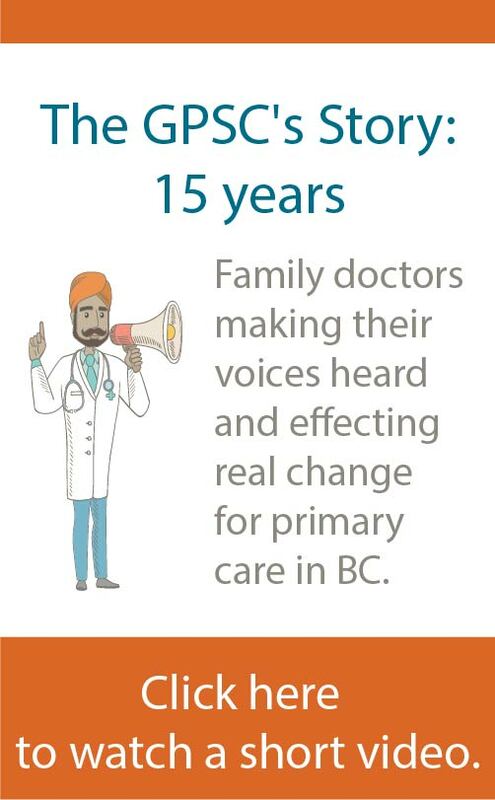 Keeping family physicians updated on the GPSC's programs and initiatives, the GP Update quarterly newsletter is published online and, as of Fall 2018, is emailed directly to family doctors in BC. For archived issues of the GPSC newsletter, please email us. For the GPSC's 2017/18 annual report, click here. 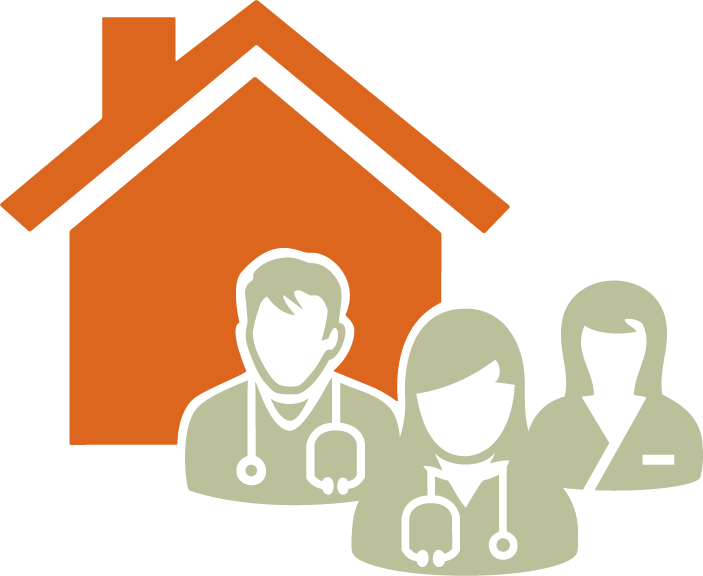 For archived annual reports, please email us.